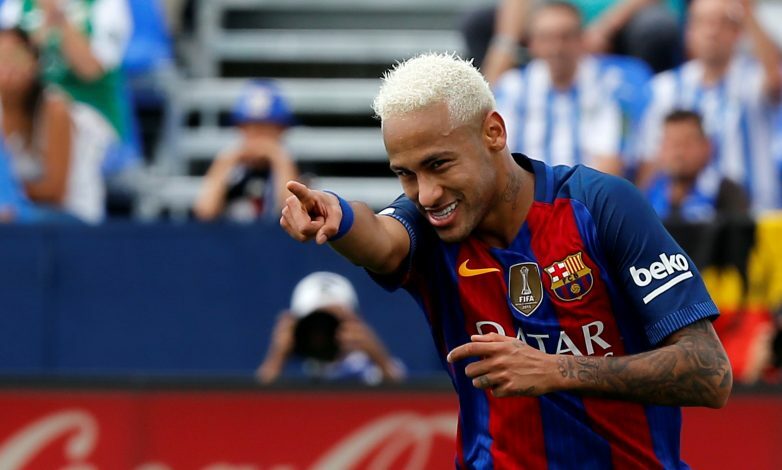 Brazilian superstar Neymar has become the most expensive signing in football history, after PSG confirmed the 25-year-old’s transfer to the French capital on a five-year deal. According to BBC, the sensational forward is all set to earn a whopping €45m (£40.7m) per year, which can be broken down to €865,000 (£782,000) a week. The total cost of the deal, including the £200m transfer fee, the wages, and the bonuses, amounts to approx £400m. This mammoth transfer has surpassed Paul Pogba’s switch to Manchester United by miles. The Frenchman held the previous transfer record, after he left Juventus in the summer of 2016 to return to the Premier League outfit for £89 million. The Brazil international also appears to have overtaken former Juventus striker Carlos Tevez, who until now, held the overall weekly wage record in the world, with Chinese club Shanghai Shenhua paying him a whopping £634,000-per-week. Lastly, in terms of total earnings, Neymar is very much on the verge of eclipsing Real Madrid talisman Cristiano Ronaldo as the world’s highest paid footballer.